NAMI stands for the National Alliance on Mental Illness. 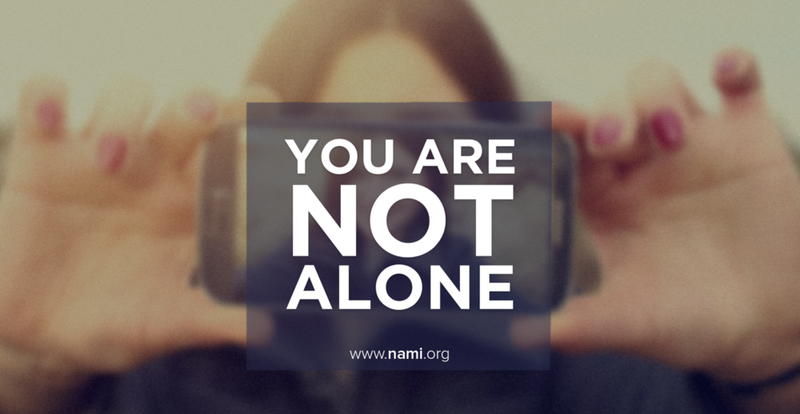 NAMI is the nation’s largest grassroots mental health organization dedicated to building better lives for millions of Americans affected by mental illness. In 2016, our founder, Corinne Foxx, partnered with NAMI to become an official ambassador for the cause. Corinne has struggled with anxiety and felt a need to support a cause close to her heart. Also, she knew how intensely mental illness effects the lives of millions of Americans. 1 in 5 Americans live with a mental health condition. 75% of all mental health conditions are developed by age 24. 70% of youth in juvenile justice systems have at least one mental health condition. Let’s break stigmas about mental illness TOGETHER! First, sign the stigma-free pledge on NAMI’s website. Then, actively engage to break mental illness stigmas by supporting those suffering, choosing your words carefully and educating yourself. Also, you can take action and make sure that mental health reform is on Congress’s agenda. Visit nami.org to learn more!